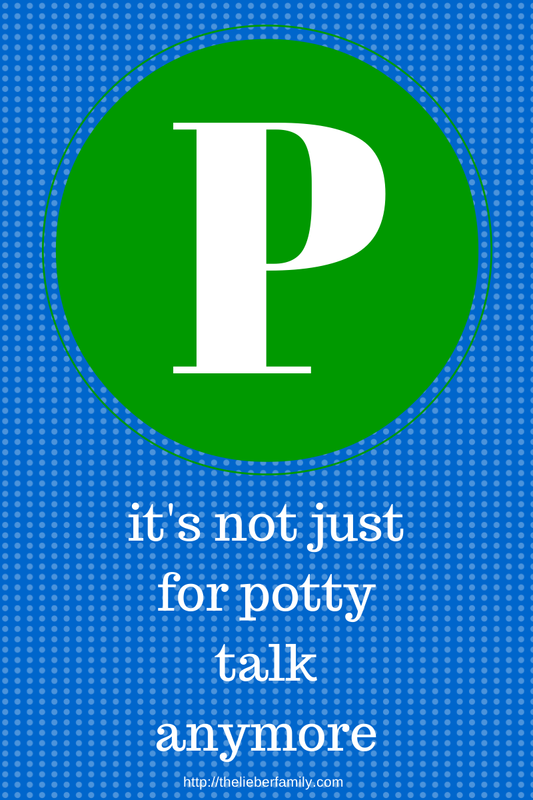 The Liebers: The Post that is NOT About Potty Talk! The Post that is NOT About Potty Talk! 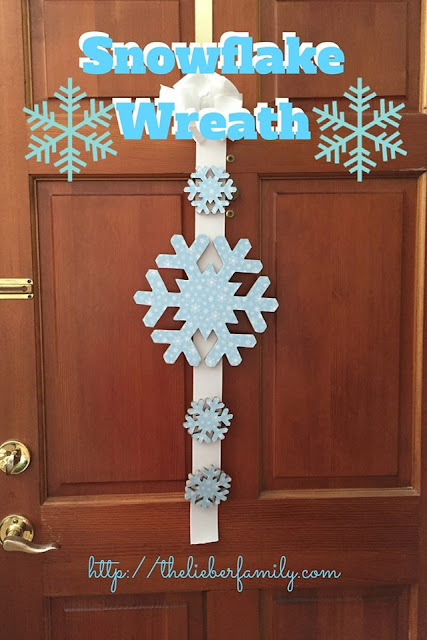 While eating SweeTarts after dinner one night, he went into the bedroom where his brother and sister were getting ready for bed. He held out a SweeTart in his hand and said, "I hab a SweeTart an' I not afwaid to use it!" This had his siblings laughing hysterically and I thought it was pretty funny too. I told him he should go say that to his father. He looked worried for a second and maybe he thought he was in trouble, but I said, "Go tell Daddy! He'll laugh!" Then he realized he had eaten the last piece of his candy, so he started to spit it out into his hand. "Stop!" I laughed!! "You don't have to have the candy, just go say it to Daddy!" One morning as I was helping him get ready for school, he started dancing around singing, "pee, pee, peepee, pee, pee, peepee, etc." Then he looked at me very seriously and said, "Mommy, dat's not potty talk! P is a wetter. I'n singin' about da wetter P, not da potty talk pee." Then he sings a little bit more of the same song. Again he pauses, "Mommy, did you know dat P wike da wetter and peepee wike da potty talk whyme?! Dey whyme because dey have da same sound: peeeeeeeeeeeeee!!" What have your kids been saying lately that makes you grin?